HUTCH, Sri Lanka’s fastest growing mobile telecommunications operator supported the Lions Top Speed at Katukurunda, another thrilling racing event in the Sri Lanka Super Series 2018 racing calendar. 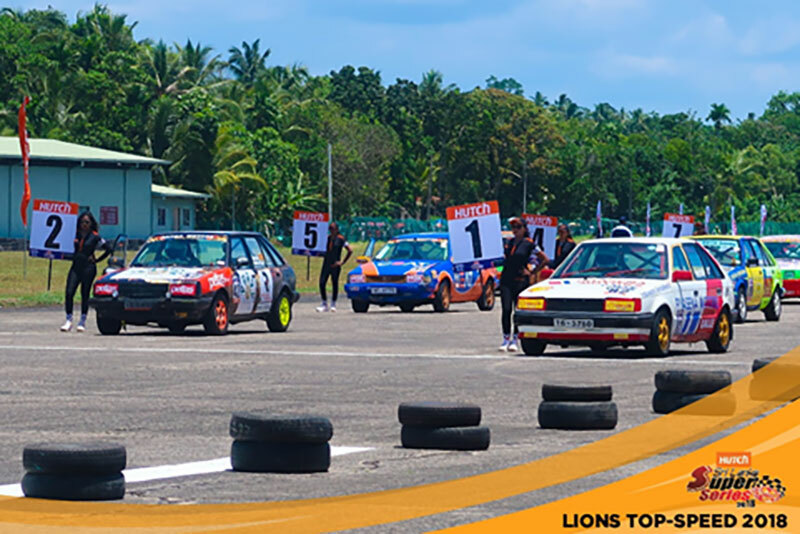 The event was organized by the Lions Club of Colombo Centennial – 306C1 together with SLARDAR (Sri Lanka Association of Racing Drivers & Riders). This year Lions Top Speed at Katukurunda was organized to fund the project “Save a Life” which endeavors to provide the medication required to save people with life threatening allergies. The event was held with a large delegation including several iconic celebrity figures such as Dilantha Malagamuwa, Gaminda Priyaviraj, Suneth Chithrananda, and talented drivers and riders who took part in the event, making it one of the most thrilling events of the year for all the racing enthusiasts in Sri Lanka.